The post Ready to Put Your Eyes in the Sky? Checkout the Autel EVO! appeared first on ReadWrite. Original article: Ready to Put Your Eyes in the Sky? 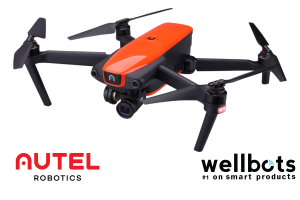 Checkout the Autel EVO!